Meet the powerful women who sung their way to the top during the 1980s, including Madonna, Tina Turner and Whitney Houston. 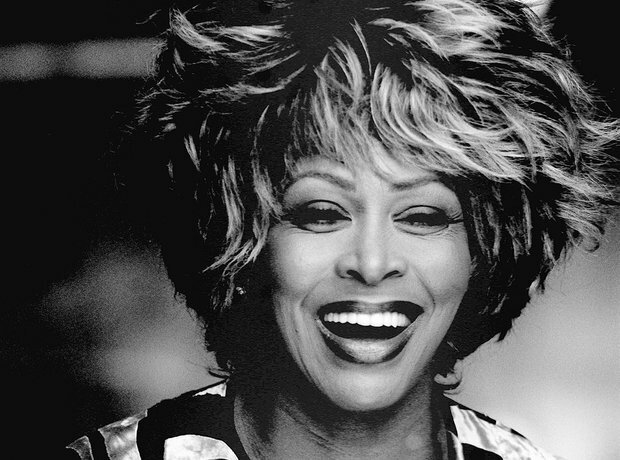 Tina Turner may have started singing in the '50s but the American powerhouse became a real diva by way of an incredible comeback in the 1980s. She cemented her status as one of the decade's most legendary singers with a string of hits including 'Let's Stay Together' and 'What's Love Got To Do With It'. Madonna took the pop world by storm in the '80s with her catchy hits, raunchy outfits and striking style. Her self-titled debut album, released in 1983, featured early hits 'Holiday' and 'Lucky Star' but her global success and iconic status came with along with her second album 'Like A Virgin'. The rest is history! She was a gospel singing schoolgirl that shot to fame when her debut album, 'Whitney Houston', was released in 1985. Following a whirlwind few years that saw her score hit after record-breaking hit, Whitney quickly became one of the most successful female soloists of all time. Her songs range from powerful ballads 'Saving All My Love For You' and 'Greatest Love Of All' to disco hits 'I Wanna Dance With Somebody' and 'How Will I Know'. She had already found fame with Fleetwood Mac but Stevie Nicks' solo career took off in the '80s after the singer/songwriter realised she had too many songs she was unable to record. Her first solo album 'Bella Donna' shot straight to number one with four singles entering into the Billboard 100. Rolling Stone deemed her 'The Reigning Queen of Rock and Roll'. Gloria Estefan is one of the best selling artists of all time with an estimated 100 million records sold worldwide. Her band, Miami Sound Machine, made it big in the '80s with their second album 'Let It Loose' which went multi-platinum featuring hits 'Anything For You', '1-2-3', and 'Rhythm Is Gonna Get You'. 'Wuthering Heights', Kate Bush's debut single, may have been released in the '70s but it was during the 1980s in which this British artist really made waves. Setting up both her own publishing and management companies, she was able to take charge of her career and went on to produce hits including 'Hounds of Love' and 'Running Up That Hill'.